WhatsApp Baby, Instagram is following its father’s steps as its platform gets less secure and are prone to bugs. 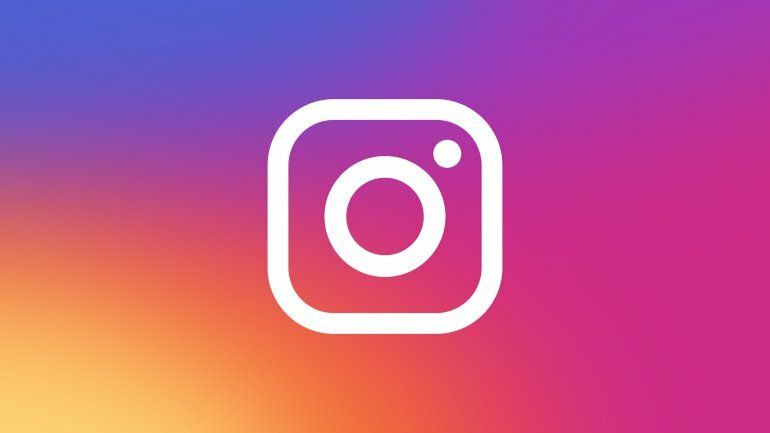 Users have spotted an Instagram Bug due to which people are losing their followers. So if you woke up this morning after a pleasant sleep and noticed changed followers, do not worry, Its a bug. No doubt, losing your followers count is a scary thing however if this bug will perform oppositely, like gaining followers everyone would be happy. Instagram confirmed that there is a bug that is causing users to lose their followers. It also ensures that their team is working to solve the issue. Moreover, Instagram is working on a web version of direct messages that will allow you to chat without the app. This new feature will facilitate you while using the app on the desktop. Soon you will enjoy the Instagram Web Version of Direct Messages.